College gave Kristen Lang "the opportunity to create my next chapter – to be better, not bitter." Helped by a scholarship from the Chicago Coalition for the Homeless, Kristen earned a bachelor's degree in accounting from Benedict College, a historically black college in South Carolina. She graduated in May with high honors and is making plans to go to graduate school. 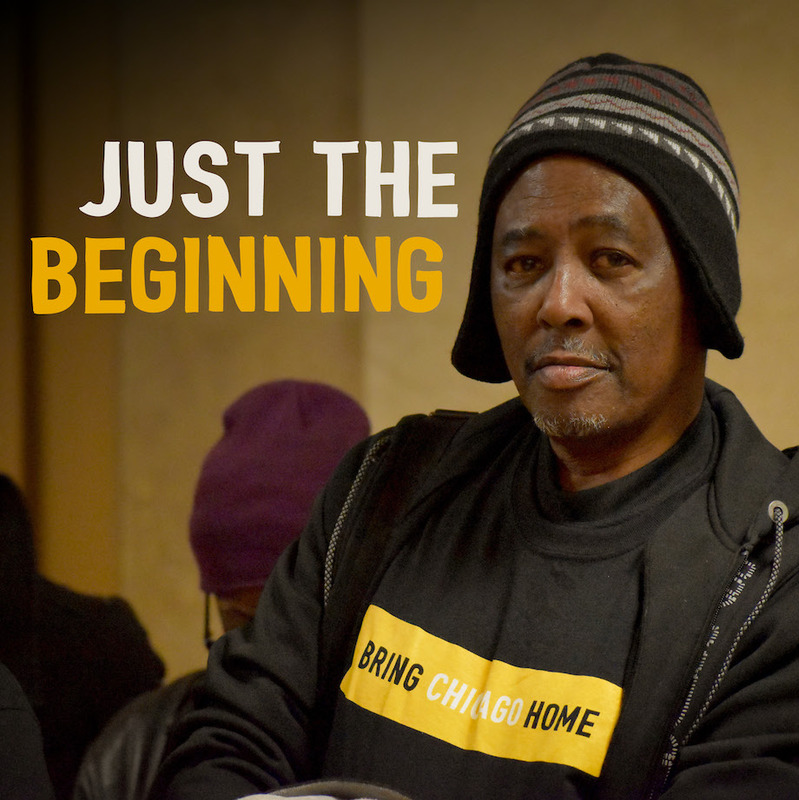 With gratitude for your generous support on Giving Tuesday, Chicago Coalition for the Homeless more than doubled a $20,000 challenge-grant goal. Kudos to 299 donors who generously gave $39,444! And thanks to 59 donors who gave an additional $5,147 in honor of Giving Tuesday before and after the official day, Nov. 27. 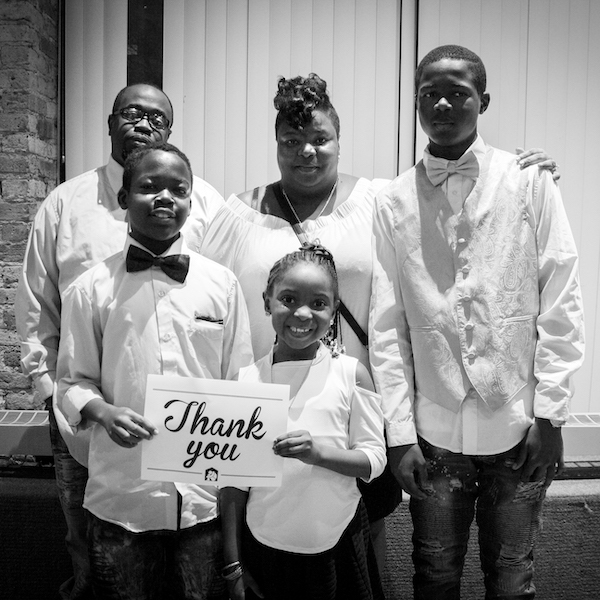 Supporters were inspired by generous challenge grants from the Conant Family Foundation and an anonymous donor. Both offered to match all Giving Tuesday donations to CCH, dollar-for-dollar, up to our goal of $20,000 total. More than 30 aldermen sponsored an ordinance to schedule an advisory referendum asking voters to endorse an increase in the real estate transfer tax on properties sold for over $1 million. This would raise $150 million a year for housing and support services. But at the Nov. 14 City Council meeting, Ald. Brian Hopkins (2nd Ward) and Ald. Brendan Reilly (42nd) used a procedural tactic called "delay and publish" to delay a vote until the next City Council meeting on Dec. 12. This barred our question from getting approved by the Dec. 10 deadline for the February city ballot. CCH Executive Director Doug Schenkelberg has been named to the Healthy Children and Families Committee, part of the transition team for Governor-elect JB Pritzker. The committee is made up of subject-matter experts who will advise and guide the incoming Pritzker-Stratton administration. 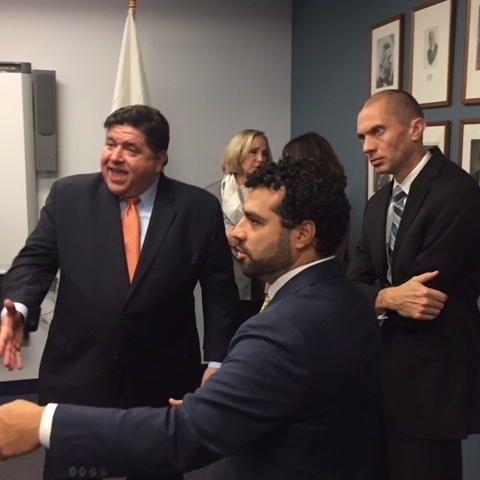 "Our transition's Healthy Children and Families Committee will focus on how we should rebuild social services, identify ways we can help children and families build better lives, and expand health care in this state," said Governor-elect JB Pritzker. 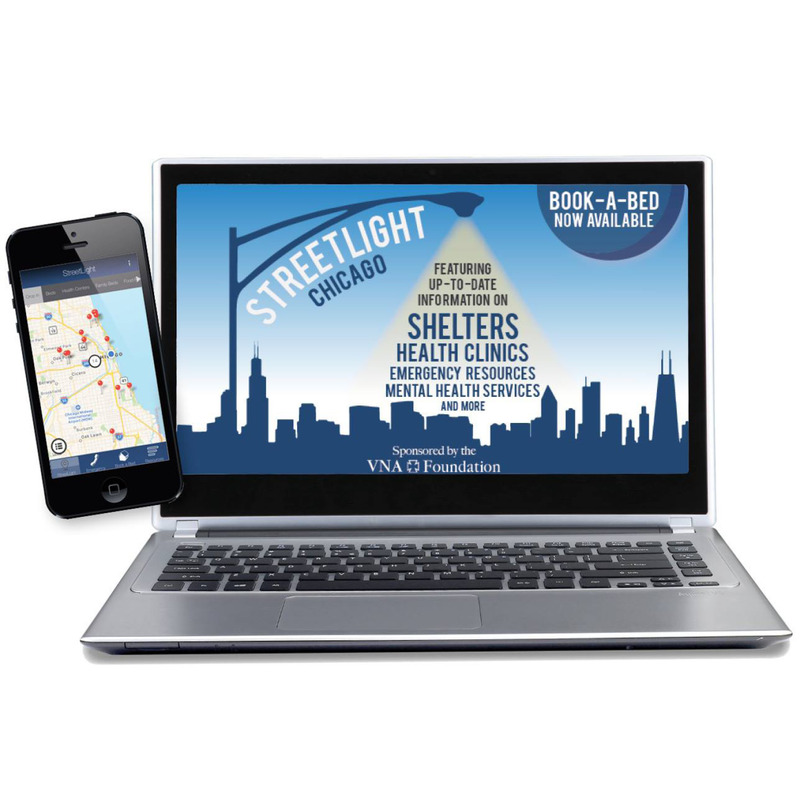 StreetLight Chicago, a free mobile app of resources for homeless youth, launched two years ago this month – 2,327 people have downloaded the app since then! Check out the app's expanded Book-a-Bed feature: Youth can reserve a bed at overnight youth shelters. Over 700 people use the app or its desktop version every week. Kudos to our app partner, The Young Invincibles, and to the VNA Foundation for its pivotal support. 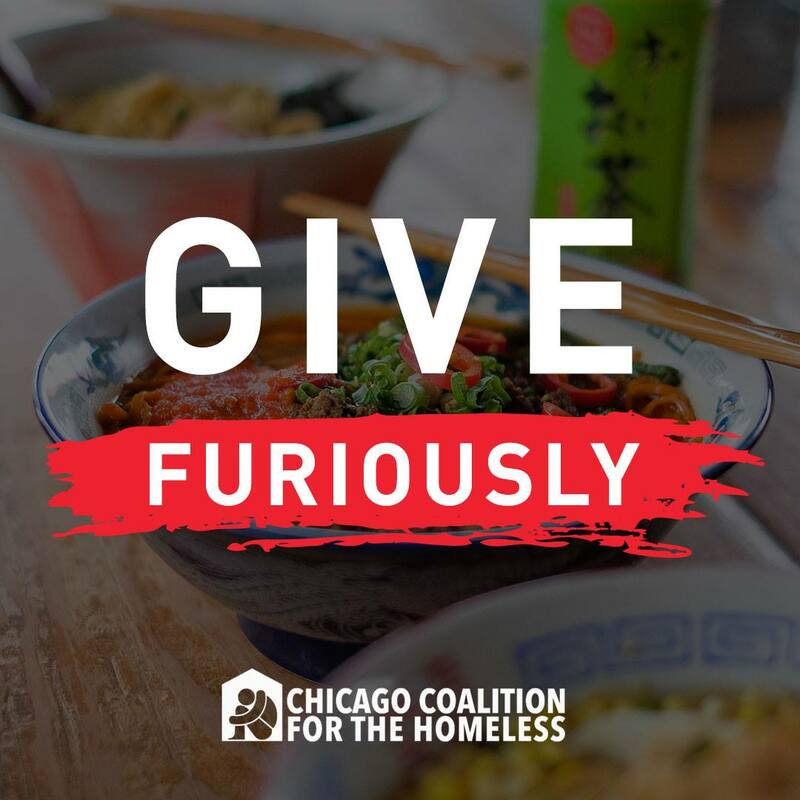 Donate to CCH via Facebook or share the post by using #GiveFuriously and be entered to win a free noodle class. 25% of proceeds for all noodle class bookings will go to CCH when guests use the code #GiveFuriously.